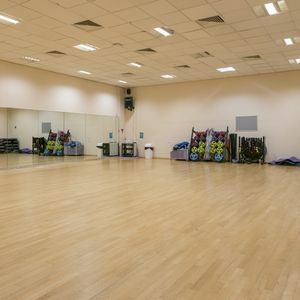 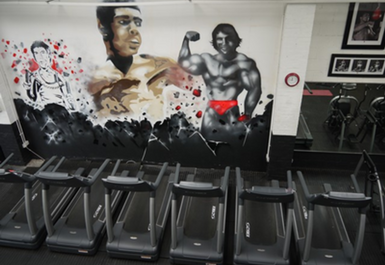 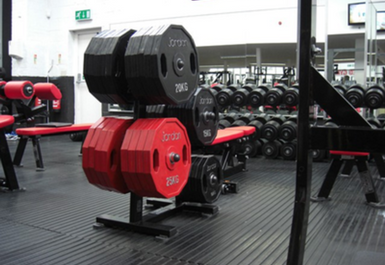 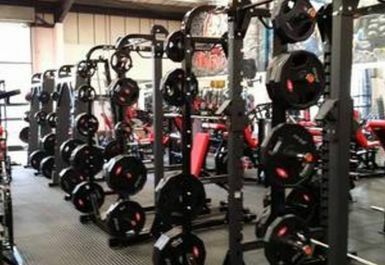 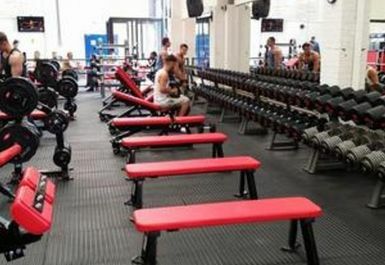 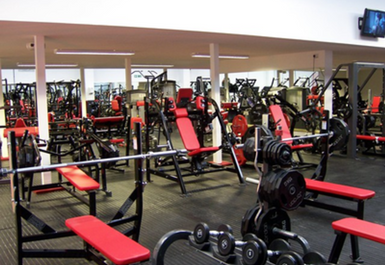 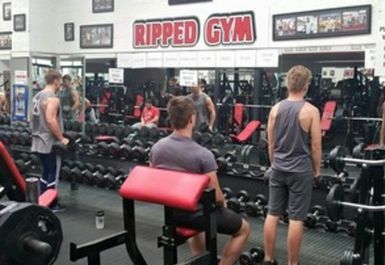 Specialising in strength training and body building, Harlow's Ripped Gym provides excellent facilities, fantastic atmosphere and knowledgeable staff for all your Training and Nutrition needs. 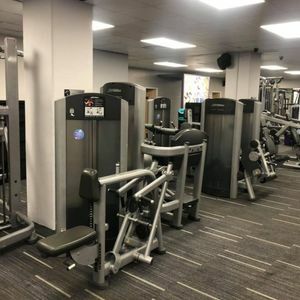 The gym boasts 73 pieces of strength equipment from Hammer and Cybex VR3 Heavy Weight range with Cable Cross Over's to 130kg and Dumbbells going up to 120kg. 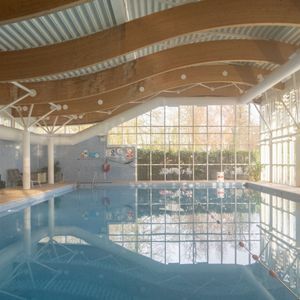 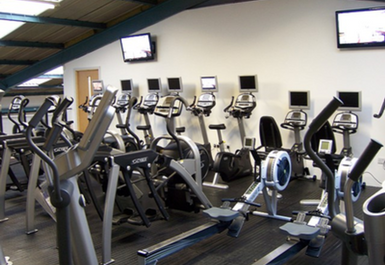 The cardio range includes 26 pieces of cardio equipment such as Cybex 750 Treadmills, Arc Trainers, Bikes with built-in TV's, Steppers and Life Fitness Cross Trainers. 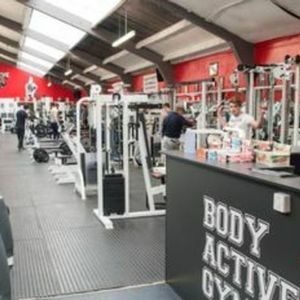 In addition, the gym presents the first Cage in Essex, complete with Boxing Ring and MMA matted area with 9 bags ranging from floor to ceiling to heavy weight. 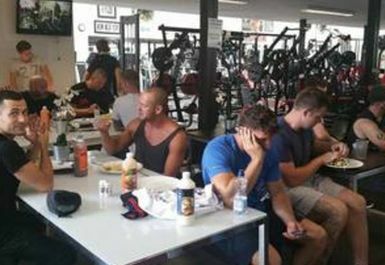 A wide range of supplements, including protein shakes (mass gainers and low carb), creatine, glutamine and more, and a complete breakfast, lunch and dinner menu specifically targeted at sports nutrition is available from the Ripped Kitchen. 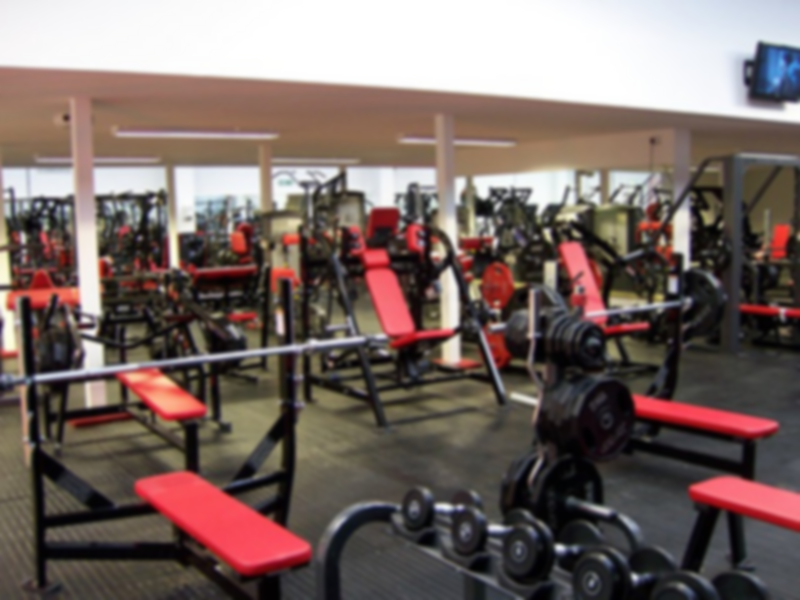 With some of the best Personal Training Instructors, a banging sound system and a fun and friendly atmosphere Ripped Gym has gained recognition for its passion and expertise and is a one stop shop for both amateur and pro athletes. 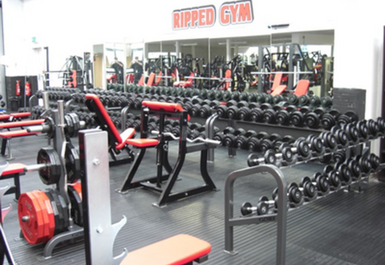 Always a great session at ripped gym both Harlow and Basildon have great hammer strength equipment and brilliant dumbell selection. 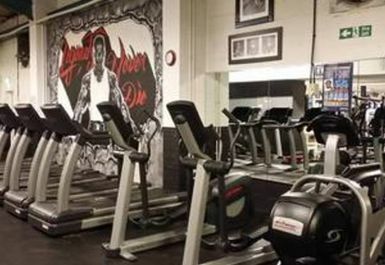 The atmosphere is very motivational too.